Rated 5 stars by our customers! In Stock - Order before 4pm for same day dispatchWant it on Thursday 25 April? These communion cups are 1.25" in height, 0.75" diameter across the base and 1.25" in diameter across the top. Communion Cups - Pack of 1000 was published by CLC in August 2015 and is our 161st best seller. 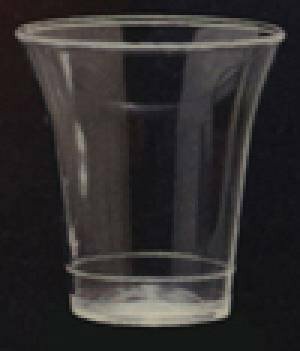 The ISBN for Communion Cups - Pack of 1000 is COMCUP1000. This is very practical and hygienic product, and good value for money. Delivered in tact and on time very good service. I have ordered this item before and was completely satisfied then with delivery and condition, as I was with this second delivery. Got a question? No problem! 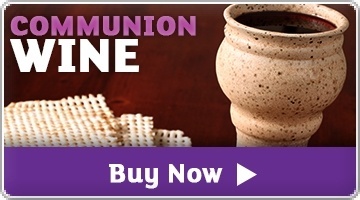 Just click here to ask us about Communion Cups - Pack of 1000. My question concerns the 1000 communion cups for £19-99 Are these cups plastic ? A:Yes, they are plastic. Thank you for using the Q&A Forum. A:These cups should be fine for plastics recycling. I will ask the relevant people about biodegradable cups though. That is a really great idea. Thank you for using the Q&A Forum. Do I take it that the 1000 pack of communion cups are plastic? A:Yes, they are disposable plastic cups. Thank you for using the Q&A Forum. A:These are the same as the cups you previously ordered, we just changed the supplier from which we received them. Thank you for using the Q&A Forum.